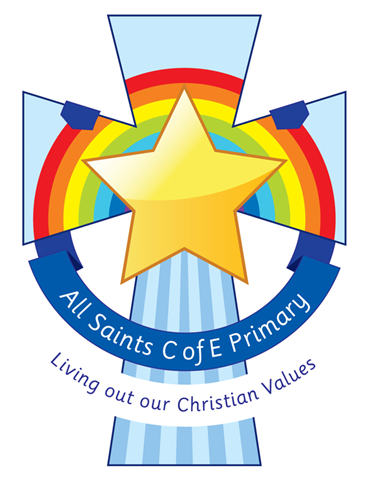 At All Saints’ CE Primary School we believe in giving all pupils, irrespective of their academic or physical ability, the opportunity to discover and develop their physical potential through a balanced and progressive programme of activities. To develop attitudes of fair play, respect, enjoyment, participation, enthusiasm and competitiveness in physical activities within a safe and supportive environment. To provide a co-ordinated programme of physical education across Key Stage 1 and 2 in order to help build life-long participation in sports, games and other recreational activities. To provide the means for children to realise their full physical potential and to develop movements, co-ordination, confidence and body awareness in a range of contexts. In Key Stage 1 and Key Stage 2 each child will participate in two hours of timetabled PE each week, whilst children from ELS will participate in one hour of timetabled PE each week. Also children from Key Stage 1 and 2 will complete at least one structured sport session of thirty minutes during lunchtime a week. Pupils will be taught skills across six areas of activity including gymnastics, invasion games and dance. During each year they will be taught games and activities which aims to promote competition and challenge. Swimming will be taught during Key Stage 2 in Y4. Each child in Year 4 attends twenty swimming sessions, each one lasting sixty minutes. Our school’s sporting provision is enhanced through specialist sports coaches leading certain sessions. Eg Fencing, judo, Thai boxing, gymnastics etc. Observational assessment is our main way of collecting evidence in PE. This may include discussion, responses to questions and children’s assessment of their own and others’ performance. This is the timetable relating to what activities in PE each year group will be doing throughout the year. Are there any clubs in our local area that my child could attend? 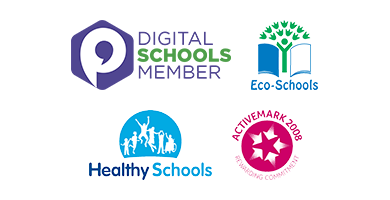 There are a wide variety of clubs and associations that we as a school have direct links with. Take a look below to find out about clubs in your area and click on the links to find out how to join. If you have any questions regarding any of the clubs below or would like to find out more from some of the children who already attend, please feel free to comment on the bottom of this page. Do you like gymnastics at school? Beth Tweddle and Total Gymnastics are creating opportunities for every child to try gymnastics in their local area, click here to find out more. Helen Cooper from Funtime Sports also delivers evening gymnastics sessions, ask at school for more details. If athletics is of more interest to you or your child, click here to find more information about Bury Athletic Club, based at the track on Market Street, Bury (opposite Bury College). Do you enjoy swimming? Becky Adlington’s SwimStars teaches children to swim with an emphasis on fun. If you would like to know more, click here. For information on a local basketball/netball club based at Philips High School, click here. Do you see yourself as the next football star? Book a place at Future Stars Soccer School by clicking here. For more information regarding Thai Boxing based at Phoenix Muay Gym, click here.